What is Solver BI360 ? Reliable solution to support third-party integration. 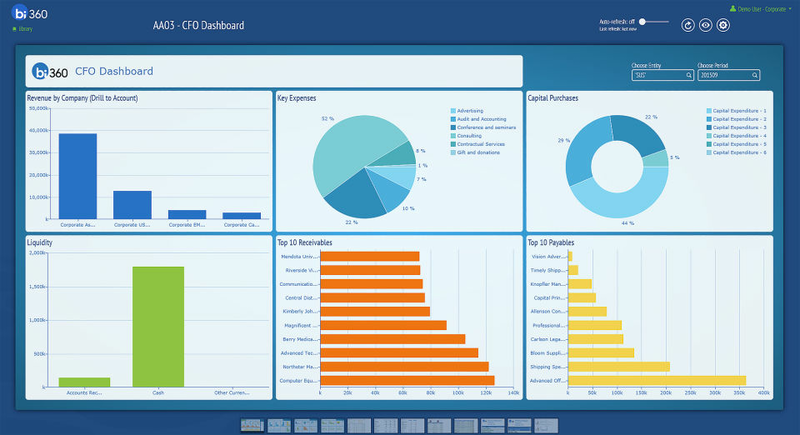 BI360 is an easy to use business intelligence software, which automates data collection and data analysis. 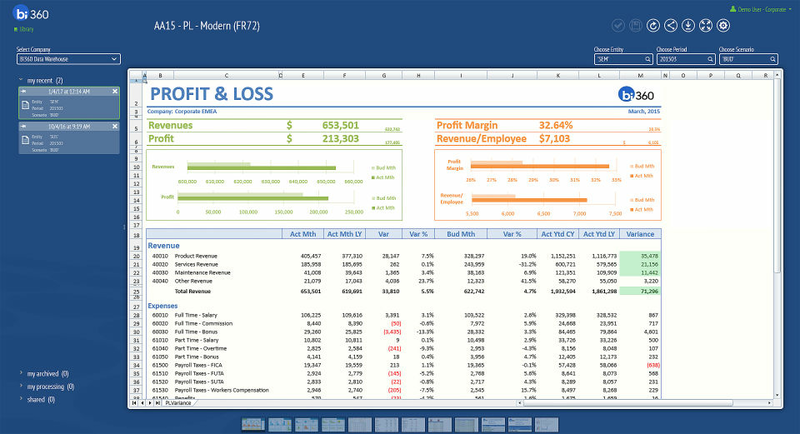 It has simple drag and drop functionality which makes report generation in Excel easy for the user. In addition, this software supports integration with third-party applications such as Intacct and SalesForce. 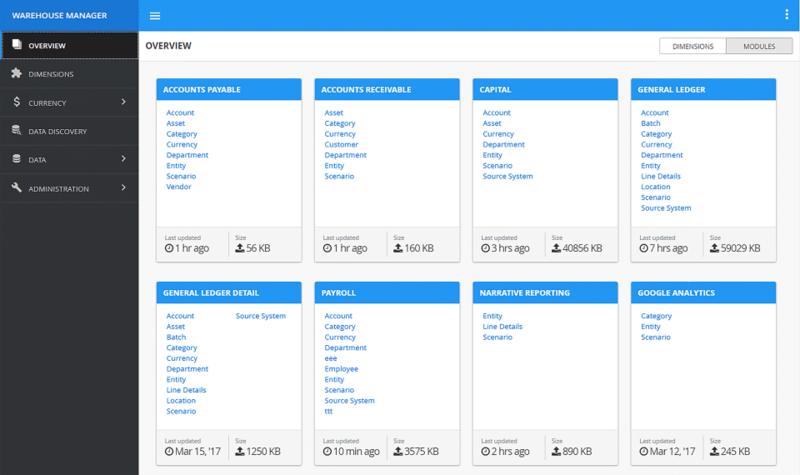 It is a financial consolidation tool with well equipped data warehouse that enables you to combine data and base your actions. Along with this, it has system collaboration tool that allows multiple users to collaborate together and access same data which enhances communication between people and departments. How much does Solver BI360 cost ? Solver BI360 provides a custom pricing for their software. Solver BI360 enterprise pricing details are available only upon request. Contact the company to learn more about the product, and ask for your quote. Cons: Way too primitive editing tools. Compared to what Bluebeam does, I'm very disappointed. Also, its very error prone an has not been vetted. Overall: My experience is as follows: we had an architect who created a 2018 model and upgraded his BIM to 2019 in the BIM 360 shared file. This corrupted the file, and every consultant on the job who linked their model to theirs (either local or central) all got corrupted as well to the point that you couldn't insert a family or create a 3d view without it crashing. When it works, it works. when it crashes, it burns like hell. Comments: Great product and awesome team! Pros: Excellent interface and design and built with the user in mind. The ease of use and quickness for retrieving data from the warehouse. Cons: global cloud availability for BI360 would be great. Capability to white label for partners would be a nice addition. 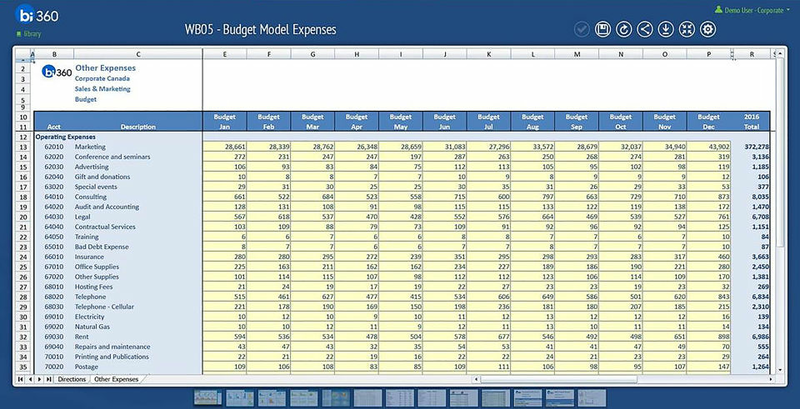 Pros: I like how most of it is embedded in Excel. It also has a modern feel to it unlike management reports, etc.